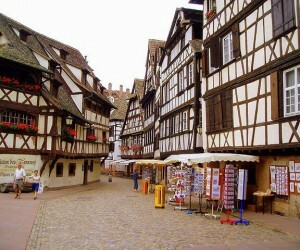 Best time to go to Strasbourg - Weather and Climate. 5 months to avoid! 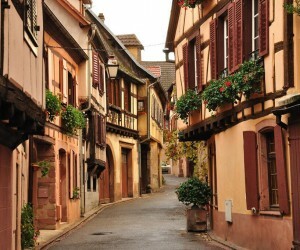 Find the very best time to go to Strasbourg in Alsace from average weather conditions below. 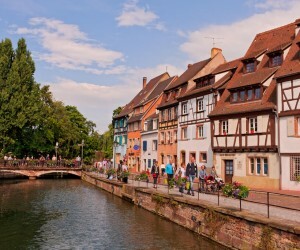 When is the best time to go to Strasbourg? 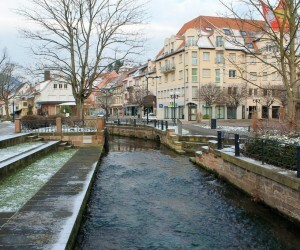 Between january and march the climate is the worst possible. the thermometer goes up to 12°C°C and it rains about 33% of the time in march. Between april and september the climate is good. At lunchtime, it's 22°C in average and it rains about 55mm each month. In the month of october the climate is okay. It is for example 17°C as maximum temperature in october. In the month of november the climate is unfavorable. the thermometer goes up to 11°C°C and it rains about 40% of the time in november. In december the climate is the worst possible. 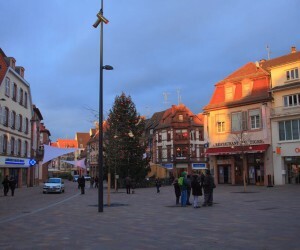 It is for example 6°C as maximum temperature in december and, in december, 15 days of rain are expected. The chart below allows you to look at the following seasonal norms for the city of Strasbourg: minimum and maximum temperatures, and the monthly volume of precipitation for each month of the year. 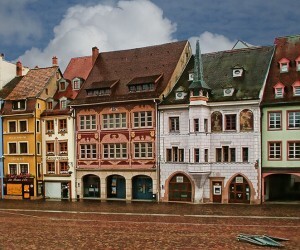 Strasbourg appears on the map below with a blue icon. 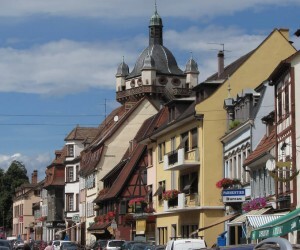 The other cities or locations in Alsace appear on the map with a black icon. Click for information about the climate.